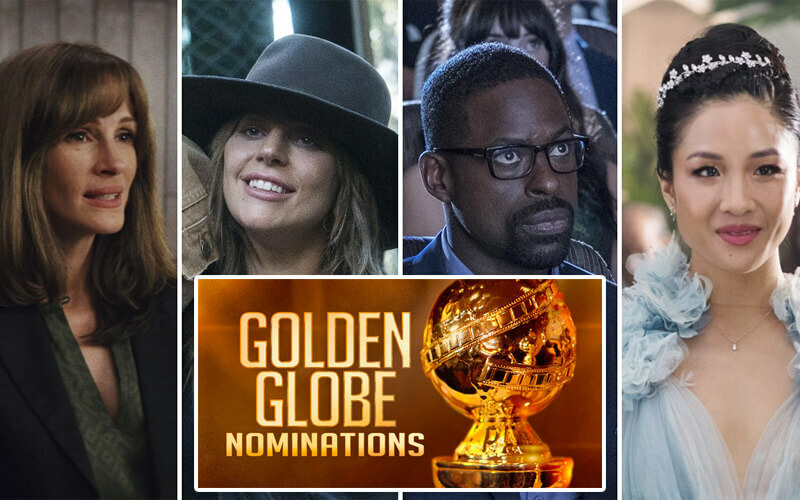 The hosts and the nominees of 2019 Golden Globes have been announced! Check out Nexter.org for more information about the date and the details of the event. The 76th Golden Globe Awards, honoring the best in film and television in 2018, will be held on January 6, 2019 at The Beverly Hilton, Beverly Hills, California, United States. Who will be the hosts of 2019 Golden Globes? 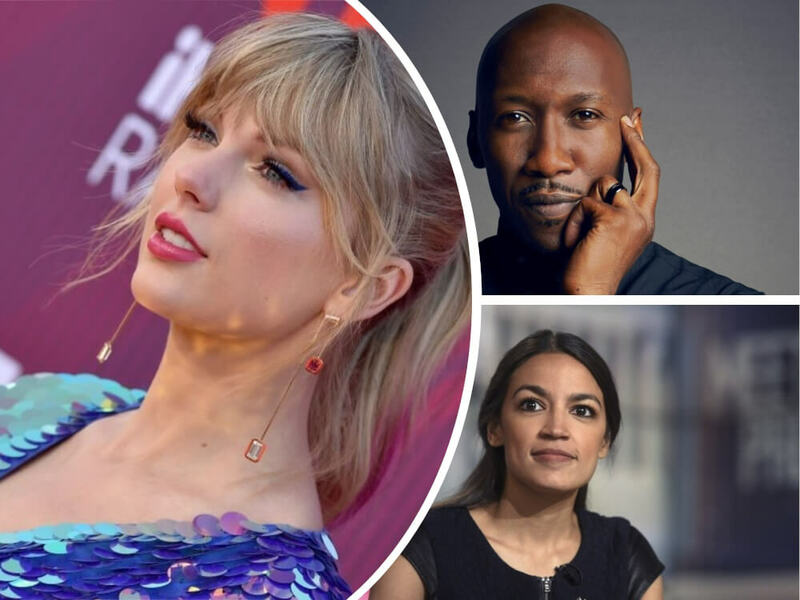 The Killing Eve star, Sandra Oh, and the Brooklyn Nine-Nine comedian, Andy Samberg have been announced as hosts of the 2019 Golden Globes.